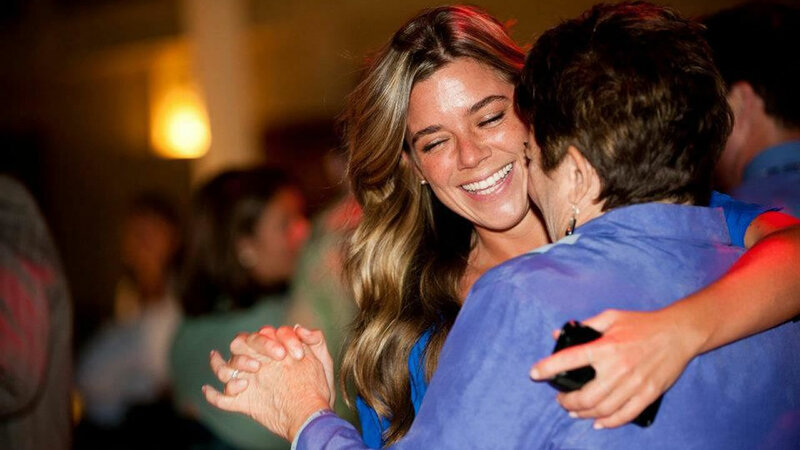 Family and friends gathered for a memorial service Thursday for Kathryn "Kate" Steinle who was fatally shot on San Francisco's Pier 14 last week. 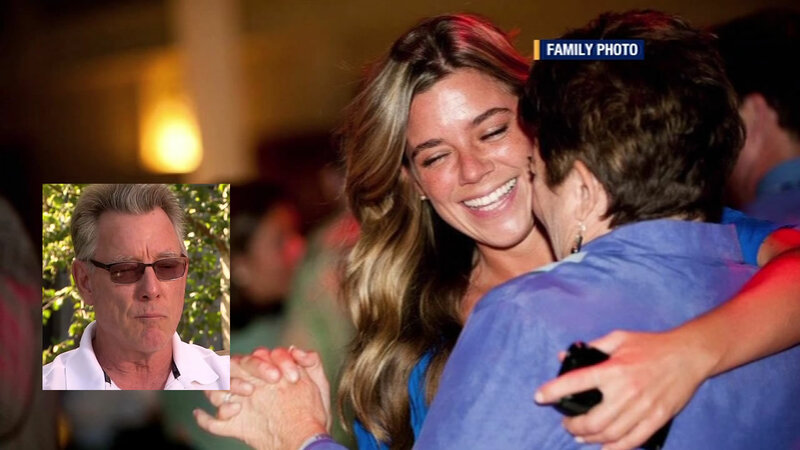 SAN FRANCISCO (KGO) -- The memorial service for San Francisco resident and Pleasanton native Kathryn "Kate" Steinle who was fatally shot on San Francisco's Pier 14 last week was held at a winery in Pleasanton Thursday afternoon. 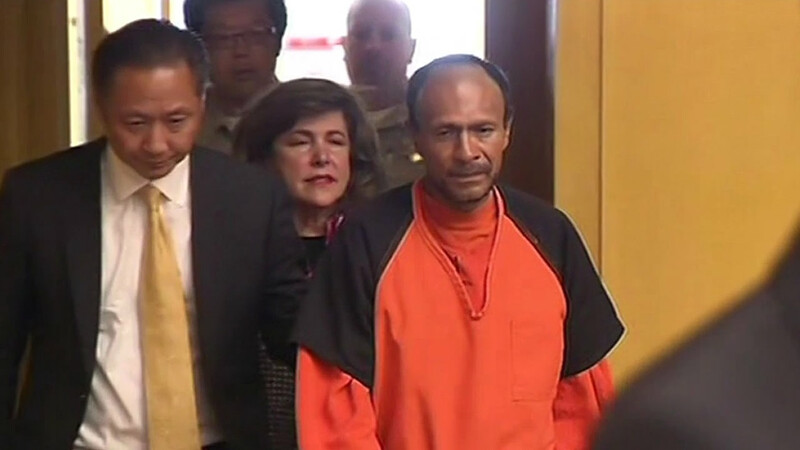 Steinle was fatally shot at about 6:30 p.m. on July 1 as she walked along the pier near the San Francisco Ferry Building with her family. Friends and family gathered to celebrate her life at the memorial and many also turned to social media to share their memories of a young woman taken away too soon. There was no doubt that Kate loved living life to the fullest. "I had the best sister, she was the most wonderful, loving, caring person," Kate's brother Brad Steinle said. The Pleasanton native graduated from Amador Valley High School and went to college at Cal Poly. Then, after finishing there she traveled the world. Numerous donations have been made by her friends, as well as by her co-workers at the medical technology company Medtronic. 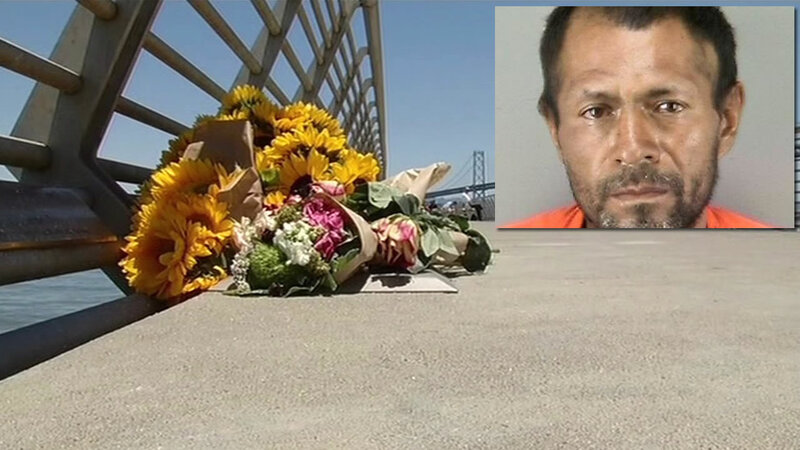 Jay Foot, a spokesman for GiveForward, said the memorial fundraiser has been sanctioned by the Steinle family and will help offset costs of the funeral as well as promote Kate's legacy and the causes close to her heart. Kate's brother and best friend Brad says he'll always cherish the time they spent as a family. "We always used to go camping in Pinecrest and the last time we went, it was the four of us and my wife and we just sat around started roasting marshmallows and we started throwing marshmallows at each other and it was the most fun," he said. And while Kate's life was cut short, some believe her memory will live on in the hearts of many. On a fundraising page created by friends one of them wrote: "Kate, your amazing smile and infectious positivity is going to be so greatly missed. You are such a genuine soul that will impact lives well beyond your years. Wishing so much that we had more time with you." 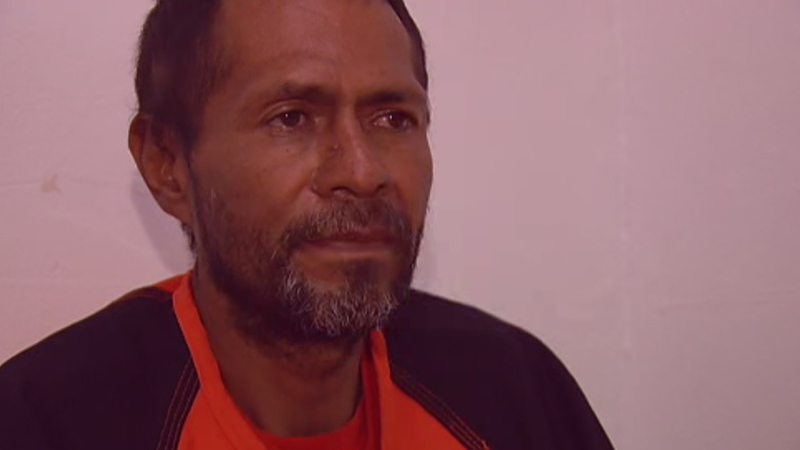 So far, the campaigns have raised nearly $60, 000 minus memorial expenses. The money will go toward supporting charitable groups that were near and dear to Kate's heart. Family members say that will be a part of her legacy. "She's in heaven like he said, she's up there, she's probably running the joint by now, that's the way she was, you know, she's a very take charge girl," Kate's mother Liz Sullivan said. 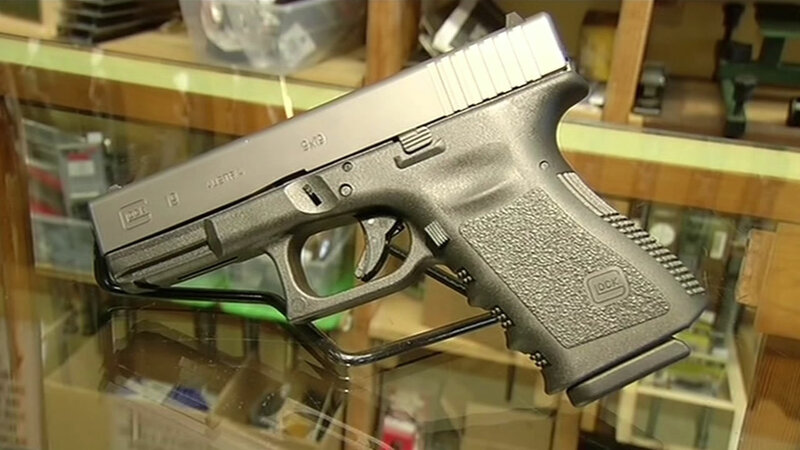 The firearm used in the homicide was issued to a U.S. Bureau of Land Management law enforcement ranger who was on official government travel in San Francisco when his vehicle was broken into and the firearm was stolen. 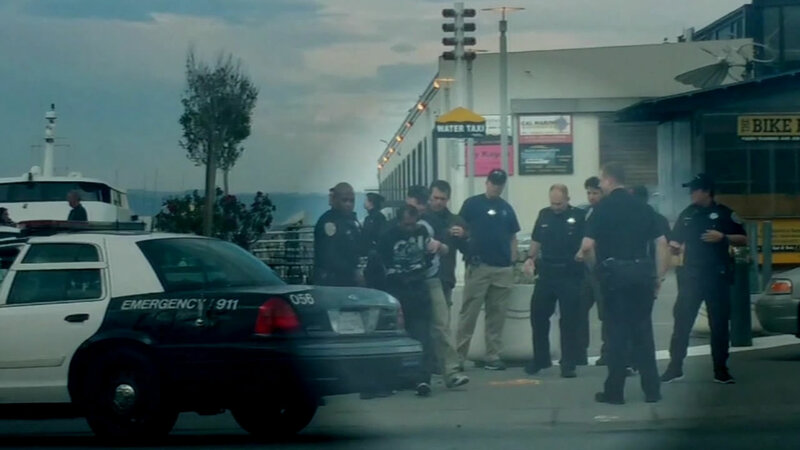 San Francisco police are continuing to investigate who stole the firearm from the ranger's vehicle and how Sanchez-Lopez gained access to the gun. 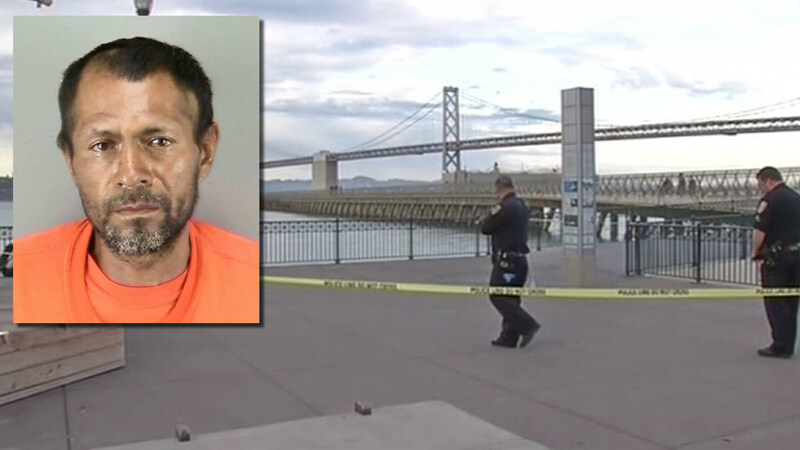 The homicide suspect, Juan Francisco Lopez-Sanchez, an undocumented immigrant who remains in custody on $5 million bail, pleaded not guilty Tuesday to murder with malice aforethought and weapon enhancements. 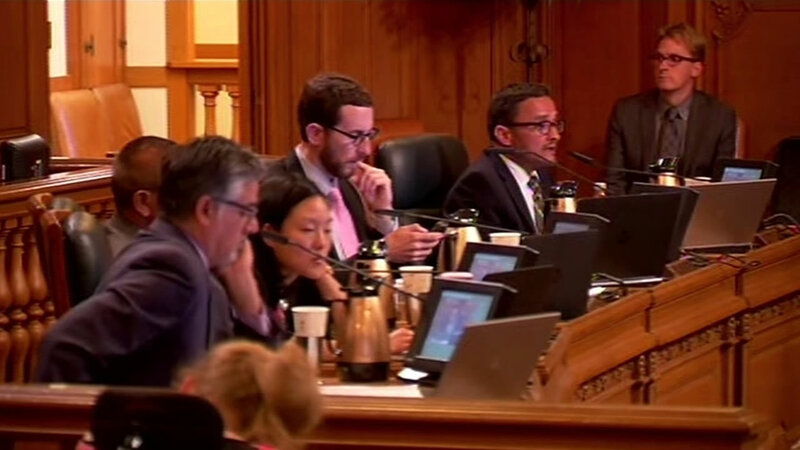 Steinle's family and coworkers have set up online fundraising pages to raise money for funeral costs and to collect donations for charities that were important to her. Click here for details on her family's page and click here for information on her coworkers' page.